While our deal hunters were searching for this week’s best travel deals, among other offers they have found Australia flights with Air New Zealand from $1448 r/t. Book flights to 6 of the largest Australian cities, Melbourne, Sydney, Cairns, Adelaide, Brisbane and Gold Coast and save up to $430 on your airfare. Want other options? Travel to Bangkok, Ho Chi Minh City or Delhi with Asia flights from $787 r/t, depart on December 11 2013 and spend 6 nights on Big Island and Oahu from $925 pp or spend a few nights in the 4 star The Time boutique hotel in New York City’s Times Square from $145 pn. These and much more travel deals await if you are fast and not let these offers be sold out. If you want to make sure you get the cheapest airfare, compare the prices of other merchants for Australia flights. 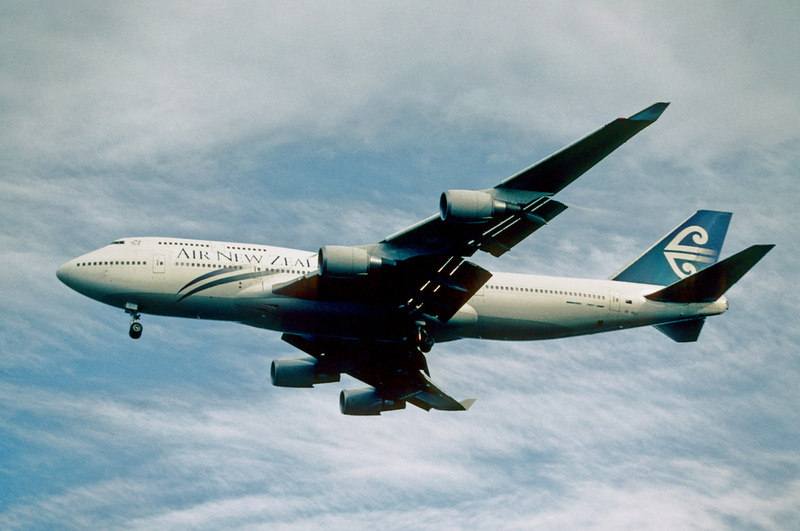 But note that Air New Zealand’s deal is valid for travel between October 21 and November 25, March 1 and 31 as well as May 1 and June 8. 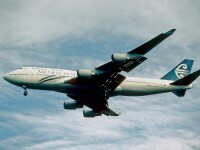 Plus, to get the best price you should fly from Los Angeles (LAX) or San Francisco (SFO). This entry was posted on Wednesday, October 16th, 2013 at 8:01 am and is filed under Airfare Deals, Top Deals. You can follow any responses to this entry through the RSS 2.0 feed. You can leave a response, or trackback from your own site.